Just when you thought you got that Spin Doctors song out of your head. Just the other day, everybody in the world was like "music games with plastic accessories are dead". 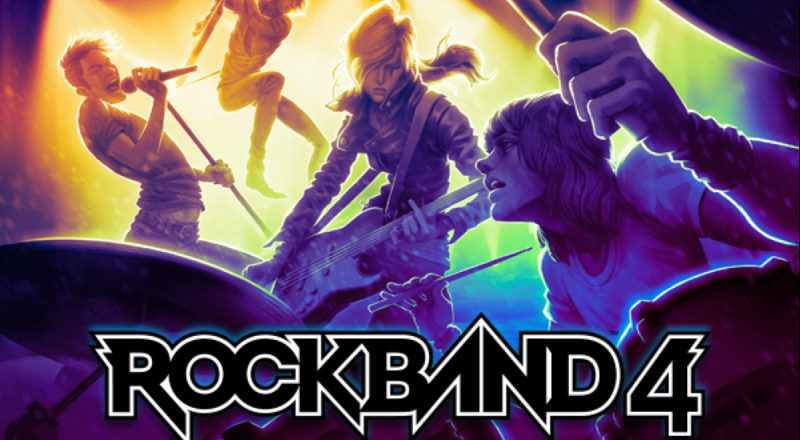 That's about the time Harmonix announced Rock Band 4, along with support for 2,000 or tracks released for previous Rock Band games. Some new songs are also in the works, and the first half dozen have just been announced! Avenged Sevenfold – "Hail to the King"
Fleetwood Mac – "You Make Loving Fun"
The Killers – "Somebody Told Me"
Spin Doctors – "Little Miss Can't Be Wrong"
The Who – "The Seeker"
Updated instruments are in the works for the brand new Rock Band release, but just in case your mom's basement is already full of plastic guitars, Harmonix is working on compatibility solutions for veteran players. The keyboards and pro guitar controllers introduced in Rock Band 3 won't make the jump to next-gen systems, but multi-mic vocal harmony tracks will. Rock Band 4 is coming to Xbox One and PlayStation 4 before the end of 2015. Co-op supports local and online play for up to four musicians. I mean, players. Page created in 0.4900 seconds.